Former employment attorney and author Jathan Janove writes for SHRM Online on how to inject greater humanity into HR compliance. Jathan welcomes your questions and suggestions for future columns. Contact him at the e-mail address at the end of this column. The following story is based on an experience I had years ago as a practicing employment law attorney. Kathy, her company's HR director, attended an employment law conference on wage and hour issues. The attorneys presenting at the conference said that wage and hour litigation had become huge and that every company was at risk. They explained how it takes only one disgruntled employee to turn a complaint into a massive class-action lawsuit. The attorneys raised the issue of misclassification—employees who are compensated as exempt and not eligible for overtime but who don't properly fit into exempt classifications such as professional, executive or administrative. The attorneys strongly encouraged attendees to conduct wage and hour audits to examine their pay practices for legal compliance. "Otherwise," they warned, "the consequences could be severe." Following the conference, Kathy conducted an internal audit. She decided that the company had been misclassifying a group of senior customer service specialists as exempt. These employees received substantial salaries and worked long hours without overtime pay. This situation had gone on for many years. No one had ever complained or raised an issue about overtime pay. Morale seemed fine, and it appeared these employees liked being salaried. Kathy consulted with an employment lawyer, who concurred that a court would most likely deem these employees nonexempt and entitled to overtime pay. Immediately reclassify them, and pay them overtime going forward. Estimate overtime hours worked by every current and past employee in that job classification in the past two years. Calculate and pay each current and past employee accordingly. Kathy estimated that total back pay would be more than $250,000. "If it ain't broke, don't fix it! We've been doing things this way for years. No one has ever complained, and no one is complaining now. Let sleeping dogs lie!" "These people are already highly paid!" "We don't have money in the budget, and it's November, too late in the year for us to make it up. The directors and shareholders will eat me alive!" "You'll demoralize this group. Basically, you're downgrading their job and telling them what they do isn't important enough to be salaried. So we're going to spend a bunch of money to demoralize our workforce." "I spend money to send you to a conference, and this is what I get? Great HR work, Kathy!" Pay Up? Or Keep Mum? After consulting further with employment law counsel, Kathy approached her CEO. She shared the legal analysis, including the remedial action called for by applicable regulations, and its estimated impact. Maintain the status quo. Kathy explained that the company might never get sued. However, she said, if it were sued, total costs would probably be many multiples of $250,000. Also, doing nothing might impair the CEO's business decision-making; he was contemplating outsourcing these employees' jobs, which could be a trigger point for a claim. Pay up. Kathy said following the regulations was legally the safest thing to do. However, it would mean a large unbudgeted expense late in the year. Transition to a new compensation plan. Kathy said the company could wait until January to make the change and announce it as a plan change, not an acknowledgment of a classification error. Regulations permitted a certain category of salaried, nonexempt employees. After January, the employees would receive their same salaries, but they would also get overtime pay under the "fluctuating workweek half-time" formula. Kathy explained that the new cost could be managed and wouldn't significantly increase overall compensation. She added that this option still carries legal risk. An employee suspicious about the change might go to a lawyer, and the company could have a lawsuit on its hands. Kathy asked the CEO what he wanted to do. He chose the third option, which was implemented without complication or claim. There are a few lessons to be learned from this experience. I asked others to weigh in on the story. According to Bryan Benard, partner at Holland & Hart in Salt Lake City, "the smartest thing Kathy did was to present options to her boss as opposed to saying, 'This is the answer.' When HR advises or coaches management through pragmatic options, it does much better than when it insists on a single answer. "The option chosen was not risk-free but represented a sound cost-benefit analysis. HR acted like the business partners it's supposed to serve." Dan Grinfas, SHRM-SCP, counsel at Buchanan, Angeli, Altschul & Sullivan LLC in Portland, Ore., liked Kathy's third option: "It's the kind of going-forward fix that I typically recommend in such situations, understanding that it involves some risk but that if employees are happy and don't file claims, the statute of limitations window on overtime claims will close within two or three years. "I recommend that HR roll out that change with a carefully crafted communication to employees that does not admit any past misclassification but describes that the company has chosen to classify them as nonexempt going forward for administrative purposes or as part of a restructuring or compensation 'plan change' as suggested by Kathy." Grinfas added: "Kathy could have conducted the internal audit from the beginning under attorney-client privilege, as opposed to consulting an employment lawyer afterward. Doing so would preserve more options and would mean that in the event of a future claim, the company wouldn't have to disclose the audit details unless it chose to." I'll add an assessment of my own: Kathy was smart to remind the CEO about his contemplated outsourcing and how it could increase claim risk. The reminder allowed the CEO to consider legal risk in the overall context of what he thought was best for the business. So what did you think of the story? I'd love to know. Jathan Janove, J.D., is the author of Hard-Won Wisdom: True Stories from the Management Trenches (HarperCollins/Amacom, 2017). 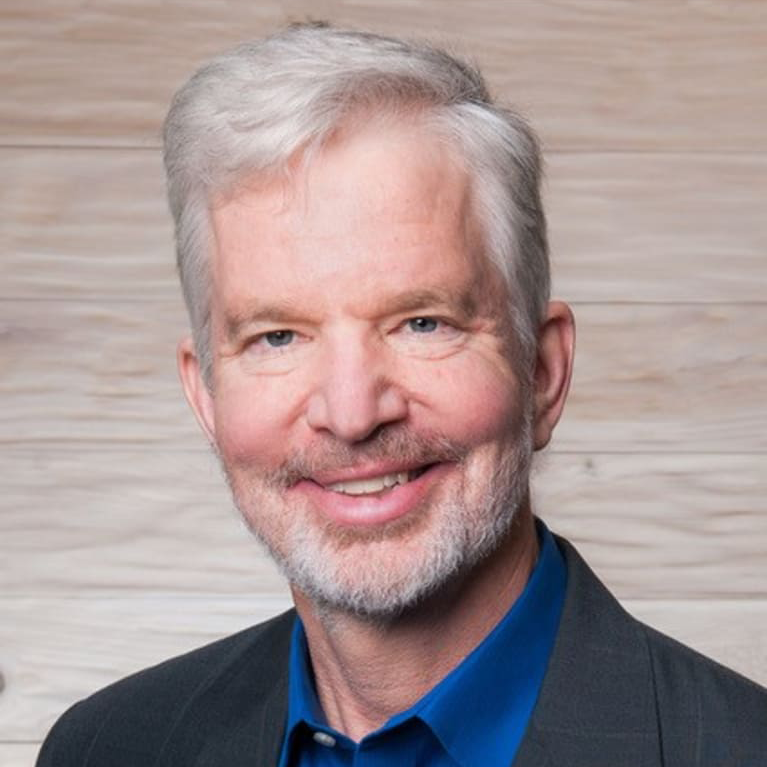 He is president of the Oregon Organization Development Network and was named in Inc. magazine as one of the Top 100 Leadership Speakers for 2018. If you have questions or suggestions for topics for future columns, write to jathan@jathanjanove.com.